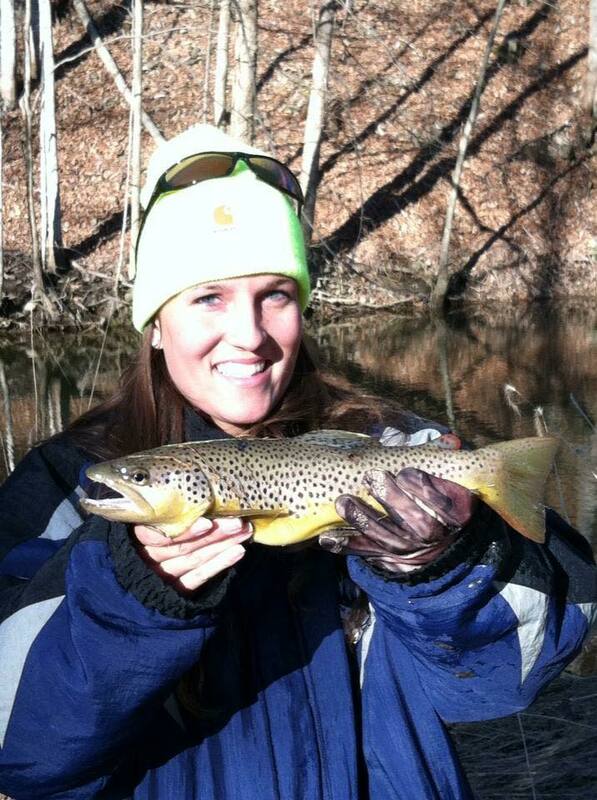 Day 4 of the fish pic challenge is a beautiful brown trout caught by my beautiful wife. It was one of her first winters in Pennsylvania, as we had come up to spend some time with my family around the holidays. She, my dad, and I decided to hit a local creek for a few hours and see if we could manage a few winter trout. First, we had to get her bundled up, which included a variety of cold weather gear and a mid-1990's Penn State Starter jacket. Fishing was slow, but we did manage a handful of trout, including this chunky brown trout. The following year, we could barely keep them off the hook in some of the same areas, catching dozens of native brownies. Despite everywhere I have traveled and fished, I will always have a special place in my heart for my home waters in central PA. 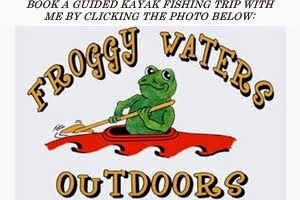 It is a great place to grow up and learn to fish. Tight lines!